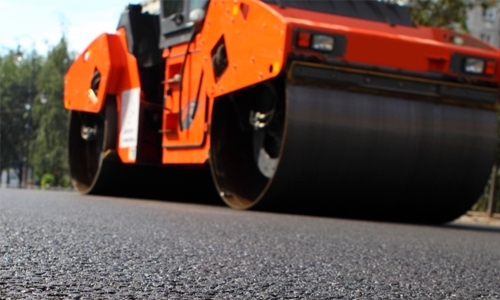 Our mission is to provide the very best experience during your paving services and we strive to satisfy our clients. 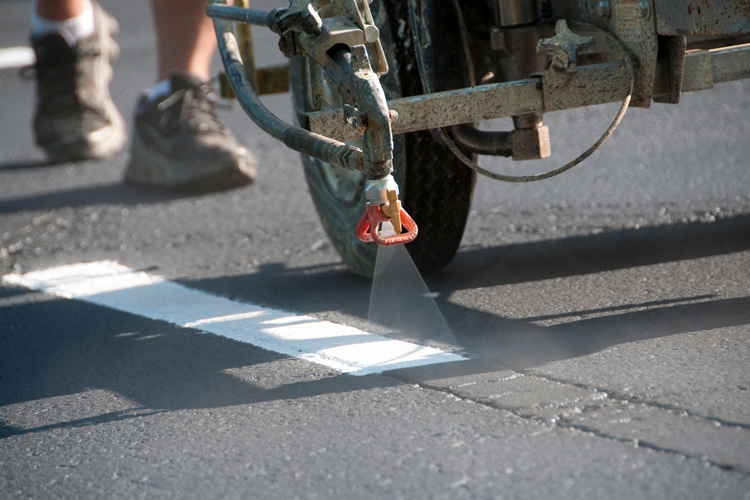 Driveway Experts understands that every customer is a potential lead to another business opportunity, and our good name is only backed by our finished product. Therefore, you can feel confident that keeping your best interest in mind is in our best interest as well. 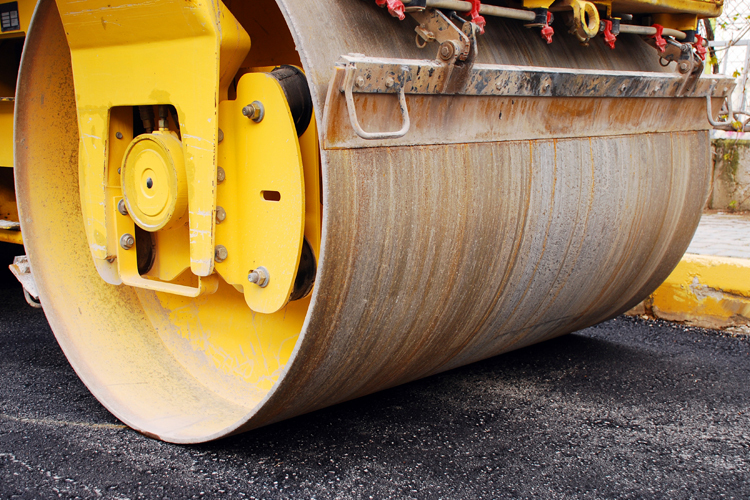 We often hear how difficult it is to find a reliable and licensed Saginaw Paving Contractor. Well look no further, your search is over! 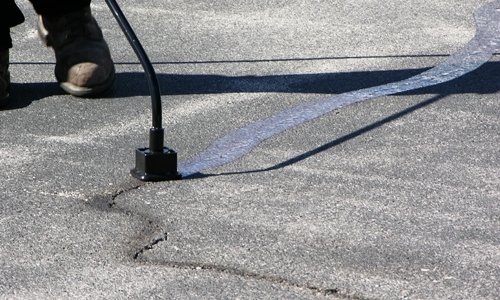 Driveway Experts can take the guessing and speculation out of the equation. 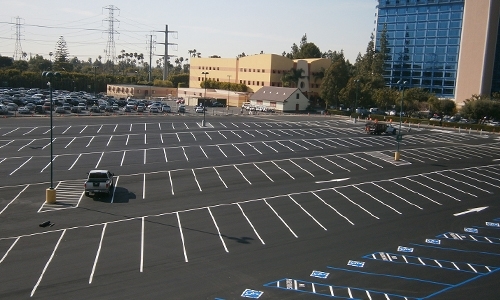 You need a company with experience and attention to detail who takes pride in their work and always provides a polished end result. 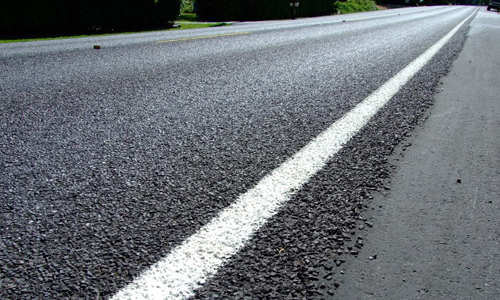 We not only offer the very best Saginaw Driveway Repair services, but we also can handle large commercial asphalt jobs. 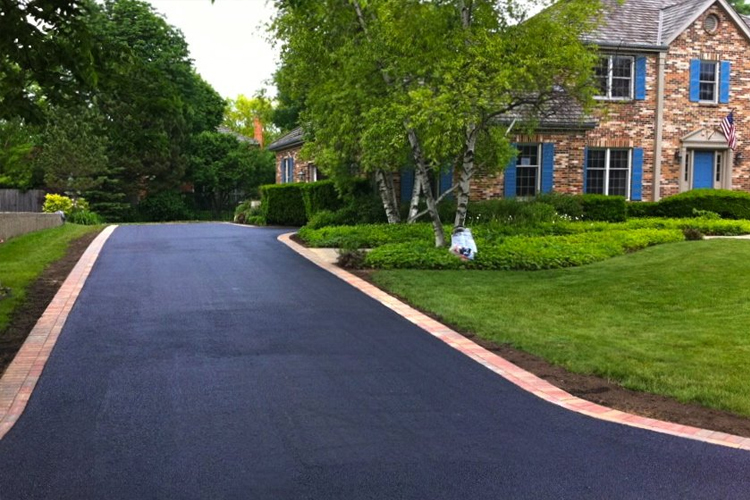 Whether you are in need of Saginaw driveway repair, chip seal work, crack filling or blacktop services, Driveway Experts can get the job done, on time and within your budget.